Probably you have already heard about Kickstarter.com by name or by buying some project product on it. 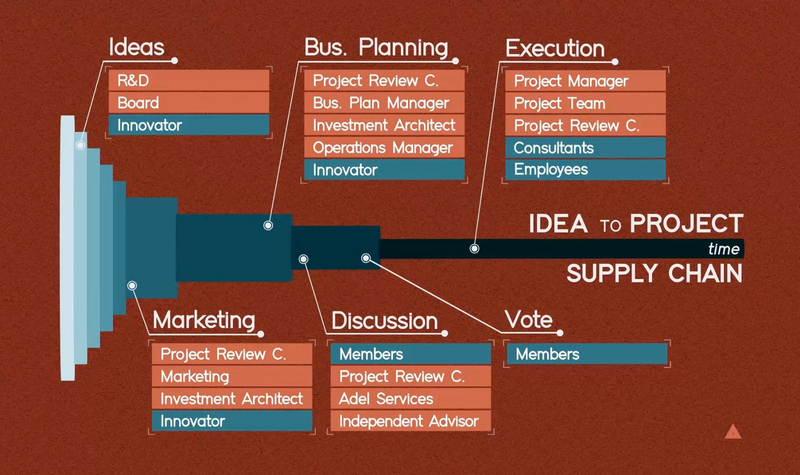 It is a great way to create a project from your idea and refine it by the feedback of the community. I’d like to point out that Adel is — which has recently started it’s journey and isn’t well known yet in cryptoland—in my opinion an evolution of Kickstarter. In short Kickstarter is a crowdfunding platform where you can bring in your project as an Innovator and where Kickstarter offers you the platform to showcase your idea and provides you with the tools to initiate a crowdfund. If you don’t reach your crowdfunding goal, Kickstarter and the community won’t help you any further. Here are some of the important parts which make Adel an evolution of Kickstarter. In Kickstarter you get funded by the community who likes your product and the Innovator gives you discounts or extra products in return for your contribution and faith. This is the way crowdfunding works. On Kickstarter the Innovator keeps 100% ownership. The community is not able to get a stake of it. 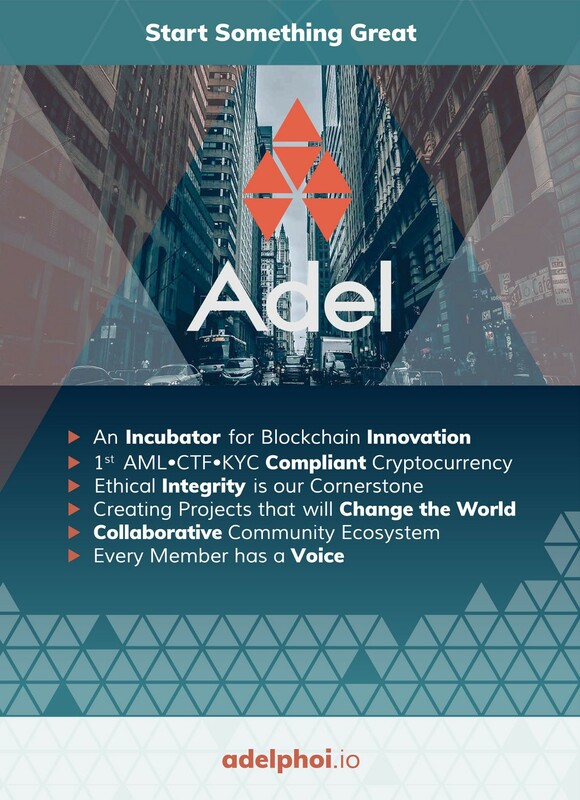 In Adel Ecosystem, the funder of your project is Adel Ecosystem Ltd. The Innovator decides what percentage of ownership it wants to have and proposes it to the community. If the community votes YES to the proposal the rest of the available shares will be split 30% Adel Services/ 70% Community. 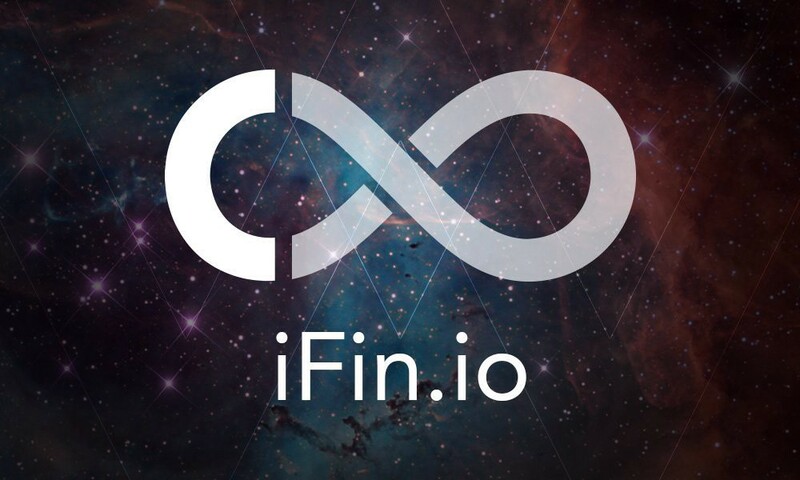 As a community member you will be able to buy profit participation shares in a project (any project you like) and get payed dividends based on the project’s performance. 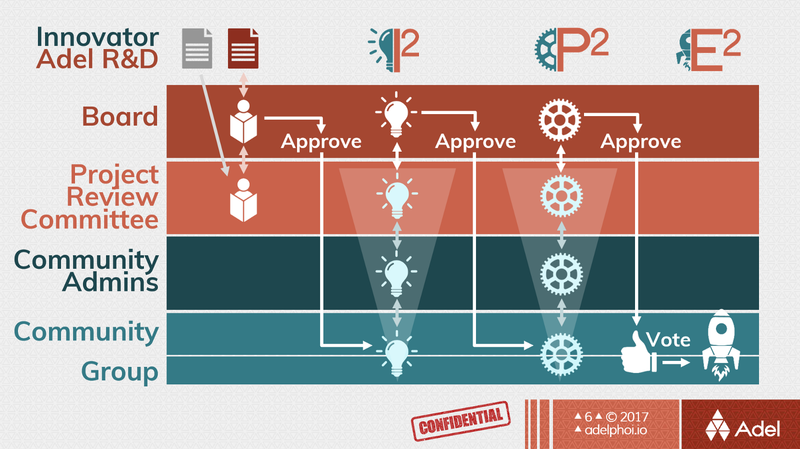 In the Adel Ecosystem, community members are not just commenting on your idea (I2), they help get your idea to the executed (E2), by giving feedback on the idea, contributing to content, and providing their own expertise. 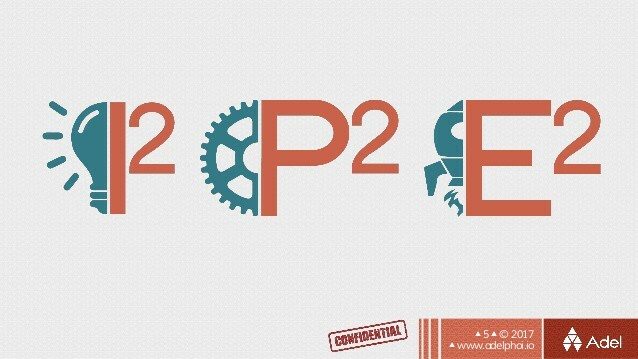 When the project moves to the business planning stage (P2), they help in development operations, legal, business and marketing plans, etcetera. The community votes on whether they want the Idea to proceed to the project phase, or not. Voting strength is based on the stake that every member owns, in Adelphoi coins. After registering as member, up to six Nxt Account(s) that own Adelphoi and are connected to your personal Adel account, to establish the total ADL stake of the member. All accounts need to be validated first before they are counted. If the community votes No to your idea, this doesn’t mean you are on a dead end. Adel team will help you get further and this can mean that a small community group will continue to help on your project or the Adel R&D team. The documents where the community is collaborating on will be automatically translated by software in other languages. Community members that are known to that language can make slight changes in translation terms or changes on for example regulatory statements. This way the idea is able to be executed in other countries quickly. For participating in the execution of a project you can even get payed in Adelphoi coins, if you have the required skills to become employed in a project. Besides gaining knowledge it is a great incentive to help on future projects. If you are a project leader now and like to become a decentralized project leader working on multiple projects, you have the chance to become an employee for Adel. Multiple positions will be available. You will be able to buy Adelshares (ADS) in projects with your Adelphoi coins. You get dividends paid based on the projects performance. Imagine a new AirBnB or Uber project where you have ADS profit participation. Exciting! And dont forget the Blockchain focus! 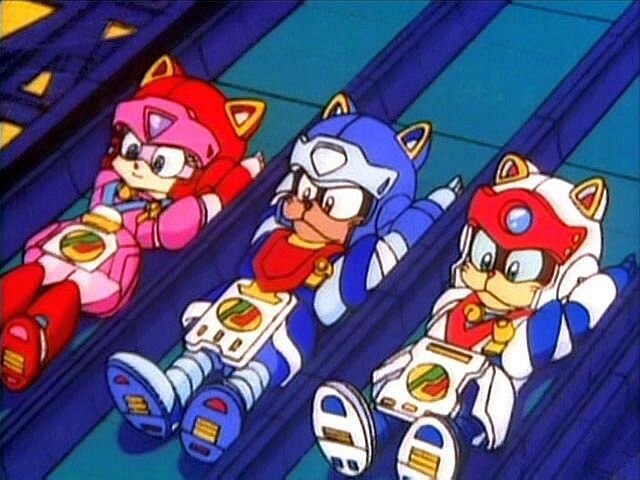 All nice but what about Copycats? As a member you need to be known. Around 590 participants of the ICO (May 2017) had to comply to the Know Your Customer (KYC)/Anti Money Laundering (AML)/Counter Terrorism Financing (CTF) rules. I know it sounds boring, but Adel is the first in the World that executed a fully legal ICO succesfully in coorporation with the Isle of Man. United States was outruled for the ICO due to these rules, which led to the fact the ICO got Adel around 1 million EURO at the time. There are now over 120 members in the Adel Ecosystem, who need to sign the Community Terms and Conditions which contains non-disclosure of confidential details. See the bottom for links to the communication channels of Adel. You can stay a Stakeholder (and f.e. trade) or you can become a Member if you own 64000+ Adelphoi (ADL) Coins. As a community member you can participate in projects, you can become the innovator behind your idea which can lead to a live product funded by Adel or as a community admin you take the lead role of the community members team regarding a certain project. And the good thing is you can get payed in Adelphoi coins for your services. BUT, The easiest way to get involved in the community is to chat via Slack or Telegram and ask any question you are having.